We are a Calgary based husband, wife, and son family real estate team specializing in residential and rural real estate sales in Calgary and Central Alberta. With over 20 years of award winning real estate experience, we pride ourselves on the high level of service we provide to our clients, and our professional and ethical approach to all aspects of our dealings in real estate. Entering real estate sales in 1997 Jack and Judy brought their past business and medical experience in sales, customer service, patient care and education. Since then their past experiences and personal moves have proven to be a powerful combination for first time buyers and seasoned real estate investors alike. With client satisfaction as their number one goal they have built their business one client at a time, and today enjoy a very loyal client base. 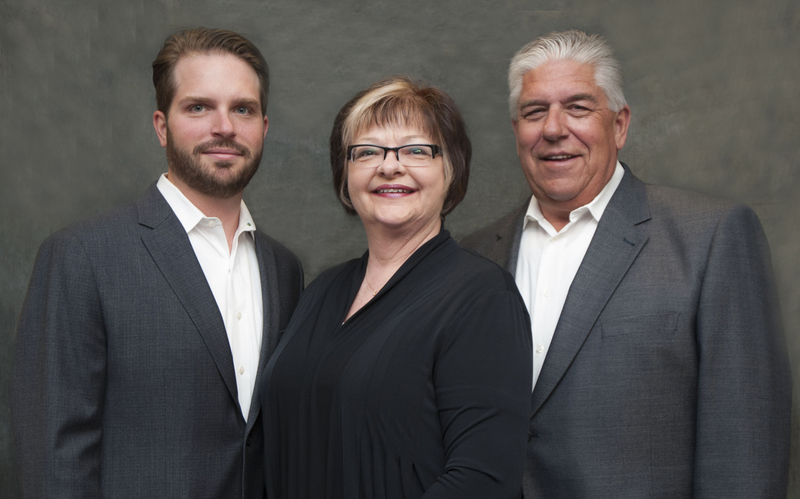 In 2005 their son Matthew joined the team and applied his past experience as a Customer Service Manager to his new real estate career and has never looked back. With an enthusiastic and modern outlook on the industry he has been an invaluable addition to the team. Matthew has since attained the designation of Certified Condominium Specialist from the Calgary Real Estate Board and has applied this knowledge to the team's frequent dealings in the condominium market. In 2014 Matthew continued his Real Estate education, attaining the designation of Associate Broker. More important than all of our awards, the most valuable recognition of our service, and the one we are most proud of, is the one that our clients have given to us; in the last ten years over 95% of our business has come from client repeats or referrals. 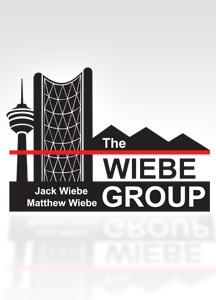 Whether you are looking to buy your first home or about to sell your life-long residence, let us show you why our clients continue to trust The Wiebe Group with their life's most valuable asset, their home.